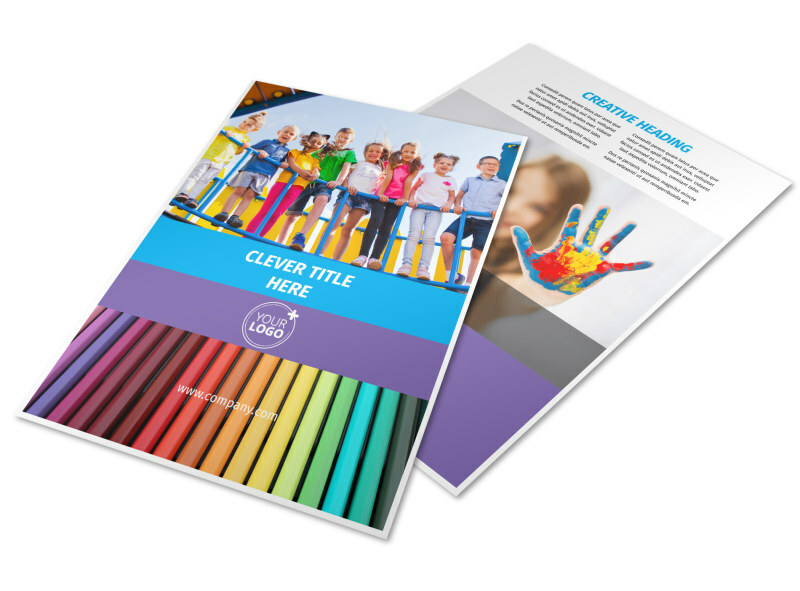 Customize our First-School Preschool Activities Flyer Template and more! 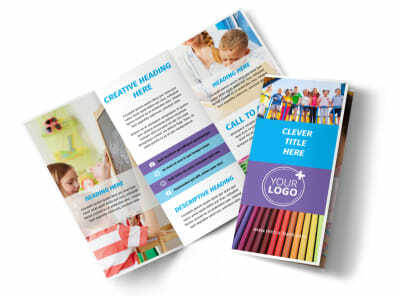 Let families know about their child’s upcoming school event with preschool activities flyers you design yourself using our online editor. 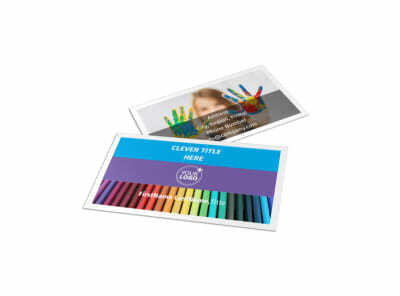 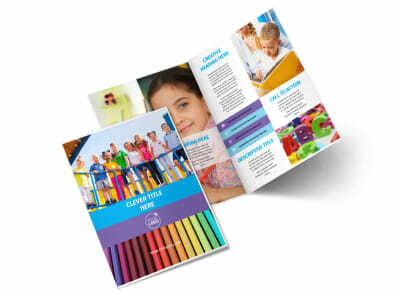 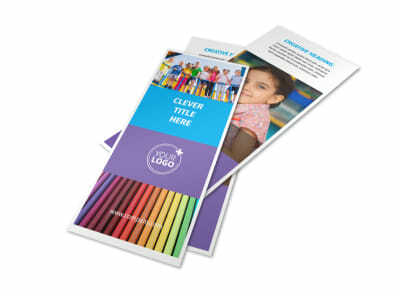 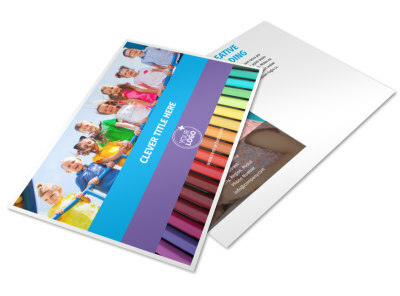 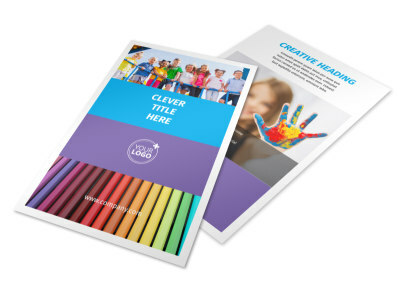 Turn a template into something spectacular with bold, fun colors, kid-like graphics and artwork, and more to make your message pop out so parents take notice. 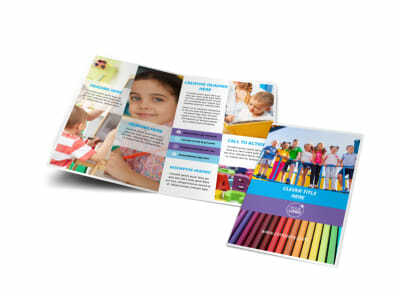 Print from where you are, or let us do the printing for you so you can focus on putting together the big event.